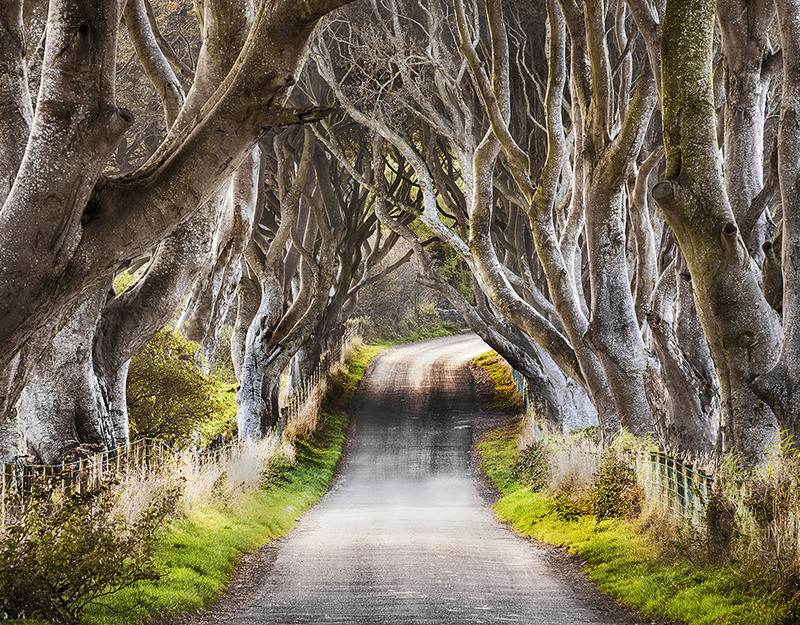 The most beautiful trees i ever seen in my life. 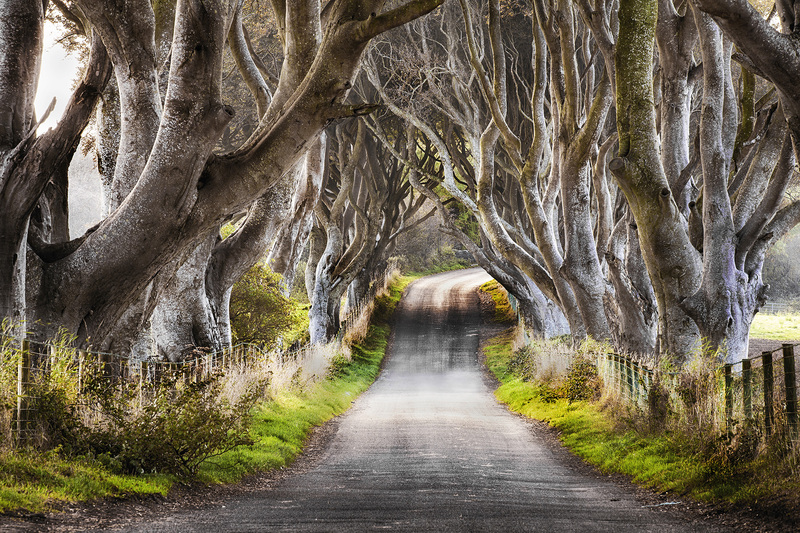 The place is called The Dark Hedges. 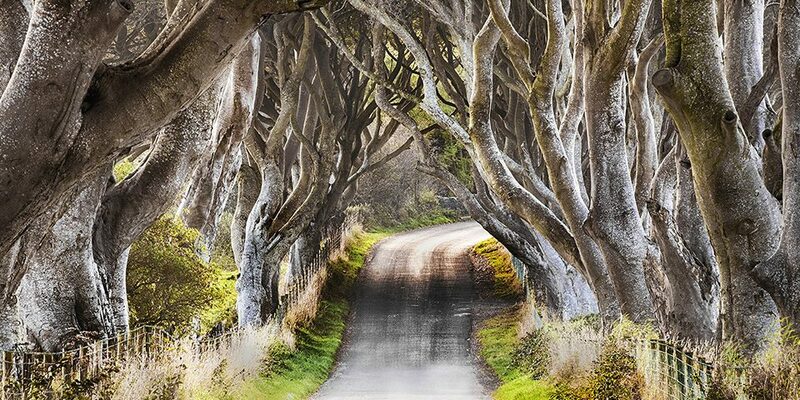 It’s a small street in County Antrim, Ireland. These trees were planted in 18th century by Stuart family. The reason was to impress everyone who was approaching to the entrance of their mansion.